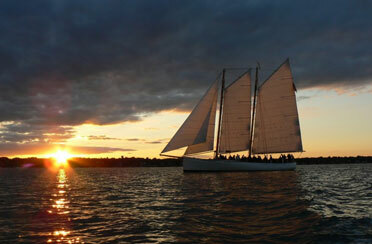 Treat Mom for a stunning sunset sail in Newport Harbor and Narragansett Bay! Catch those golden rays as they sink beyond the horizon and let her kick up her feet and enjoy an experience on the water that she will never forget. 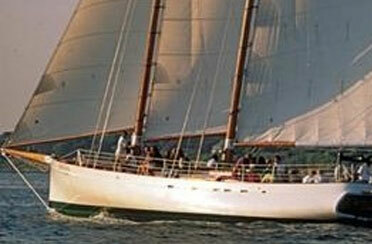 Or take her out for a day sail and soak in the sun to do some Newport sightseeing from the water. Whether you are aboard the Schooner Adirondack II or the Sloop Eleanor you are sure to have a sailboat ride that will be filled with laughter, memories and relaxation. So grab your loved ones and take a family adventure out on the water. Sailing in Newport Rhode Island is known as the best sailing in all of the United States and we all know that Mom deserves the best!